HMH Books for Young Readers, 9780152054397, 448pp. 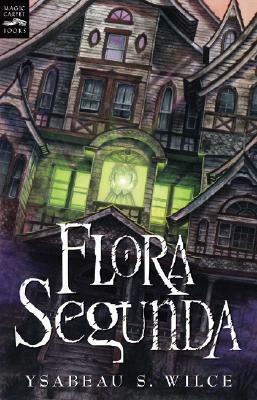 Flora knows better than to take shortcuts in her family home, Crackpot Hall--the house has eleven thousand rooms, and ever since her mother banished the magickal butler, those rooms move around at random. But Flora is late for school, so she takes the unpredictable elevator anyway. Huge mistake. Lost in her own house, she stumbles upon the long-banished butler--and into a mind-blowing muddle of intrigue and betrayal that changes her world forever.